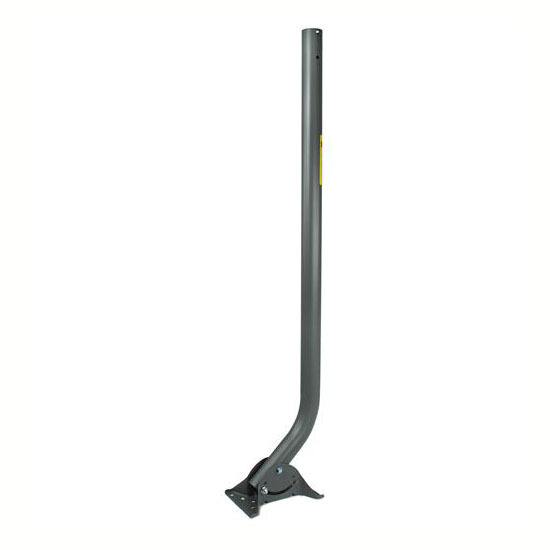 Winegards DS-3000 J-Pipe mount is designed for outdoor antennas. 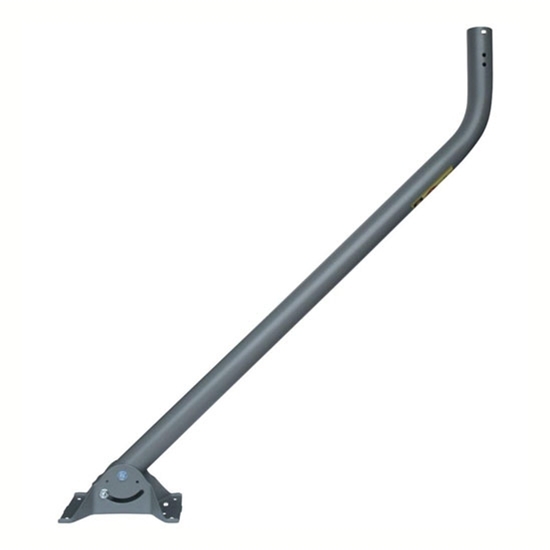 Can be used on side of house or roof; mount foot can be used on either end of pipe for best mounting. Pipe galvanized steel, 39 inches long, with a wall thickness of .060 inches, 1.66" OD, E-Coated for maximum protection. Please Note: Mount is not designed for large directional antennas.